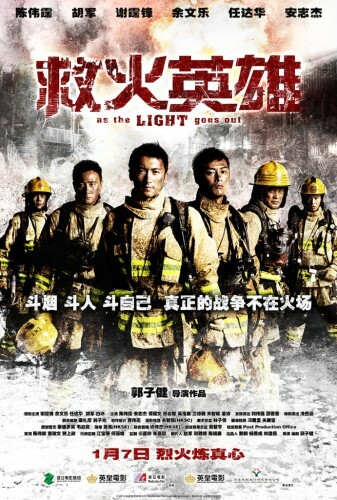 As the Light Goes Out (2014) BluRay 720p x264 DTS-HDWinG | Free eBooks Download - EBOOKEE! Posted on 2014-06-13, by pherick. 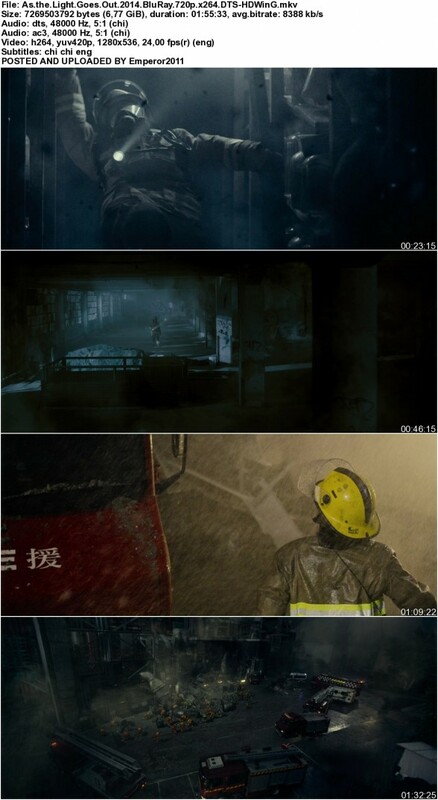 Whereas three old friends work together in a fire station in Hong Kong, a fire breaks out in a rundown residential block on Christmas Eve, threatening to plunge the whole city into darkness if it spreads to a to a nearby power plant supplying natural gas. No comments for "As the Light Goes Out (2014) BluRay 720p x264 DTS-HDWinG".